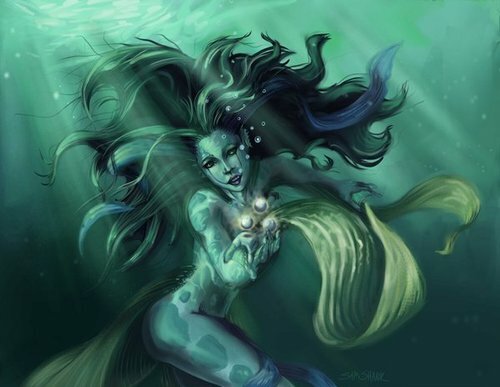 The Nereid who helped Percy.... . Wallpaper and background images in the Percy Jackson & The Olympians Bücher club tagged: percy. i can't see any of them!?! That is a really kewl pic!! she look weird and hot wow! in the book didnt pj say the neried look like his mom? !Muy Bien! Thats a cooolio pic. Isn't she supposed to appear riding on a horse? i was so mad when they changed that part in the movie. the movie even changed how the sword comes out the pen. i mean how hard is it to make one detail right. sorry about my rant on the movie its a really good drawing!